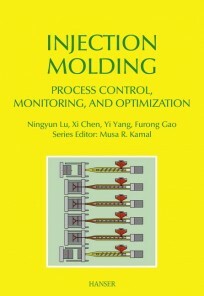 Improvement of injection molding processes remains a topic of great interest in both industry and research intstitutions. 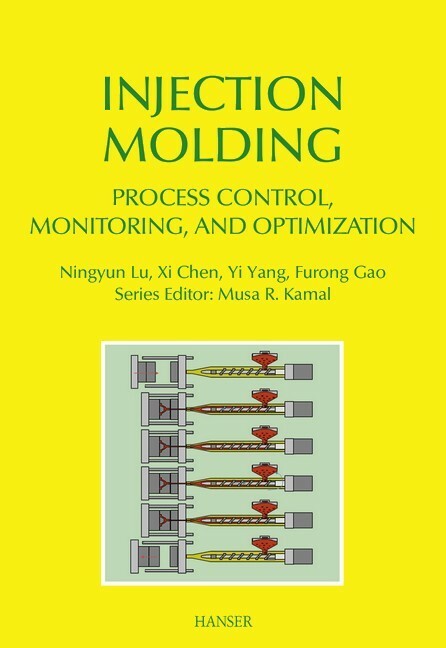 This book introduces the analysis of the molding process from a system technology point of view. and the fourth is concerned with the optimization of the process. Most the results within are from real engineering implementations and experimental tests.